Four people were robbed and one man was shot early Sunday morning near the Capital City Club. 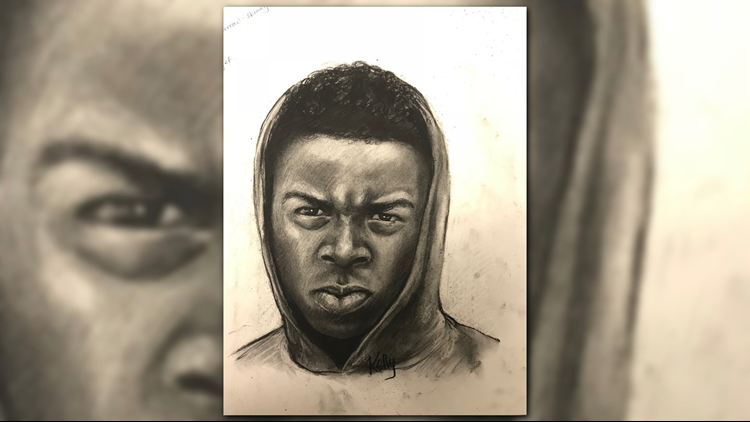 ATLANTA -- Police have released a sketch of a suspect wanted in connection with a violent armed robbery this past weekend in an exclusive Brookhaven community. The video shows a suspect who was allegedly involved in a Forest Park carjacking. 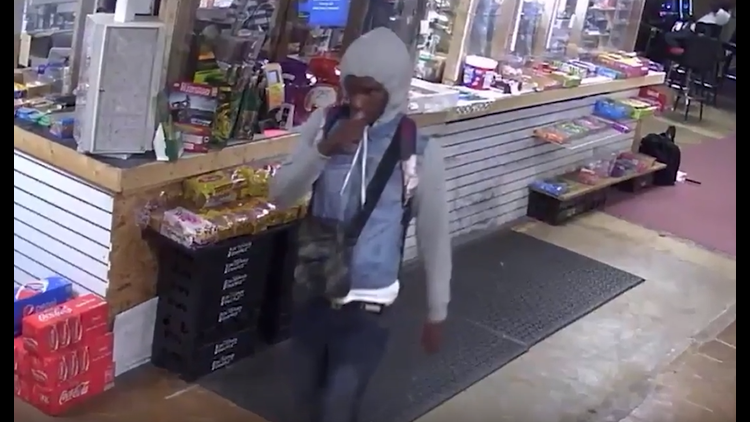 Police are not sure if the same suspect was involved in both crimes, but did confirm the carjacked vehicle is the same one in the Brookhaven robbery and shooting. On Monday, police identified the victims of the violent armed robbery and shooting early Sunday morning outside the Capital City Club in Brookhaven. Four people told police they were leaving a wedding reception and waiting on an Uber at the corner of West Brookhaven Drive and Capitol City Lane when they were robbed. One mam was shot in the abdomen when he tried to follow the suspect. Crime Stoppers has increased the reward in in this case to $10,000 for information leading to the arrest and indictment of the suspects.